The first of our offerings to April’s National Poetry Month is now available! 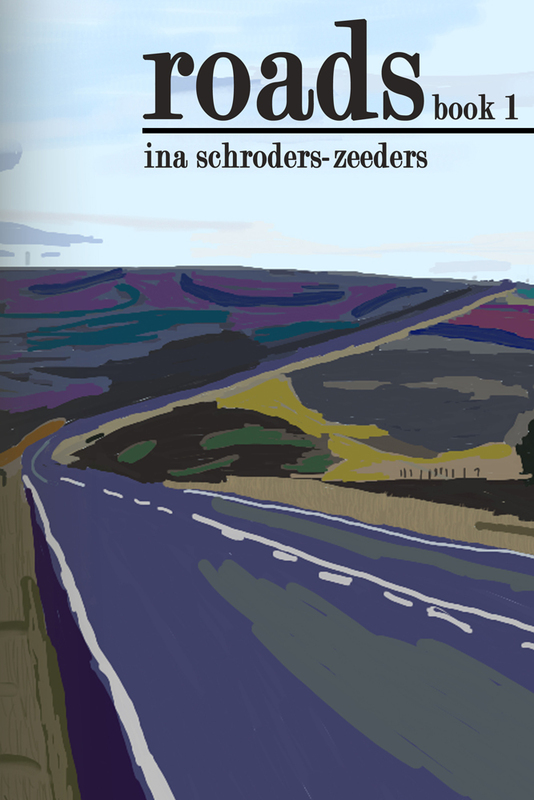 Pick up your copy of Roads Book 1 by Ina Schroders-Zeeders in print or eBook. 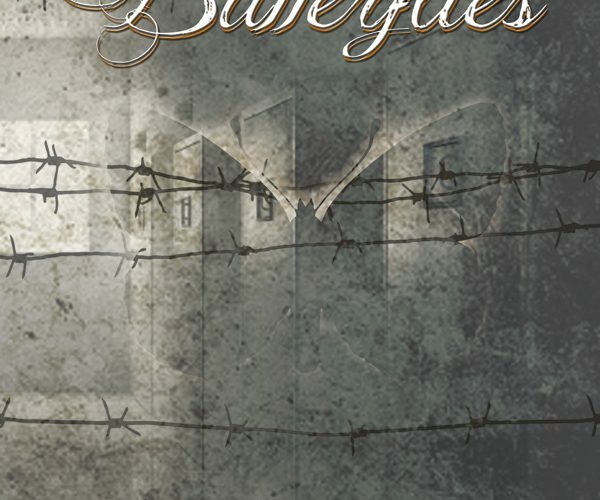 Look for our other poetry releases throughout the month. Roads carry promise within their meaning. They are all about choice, persistence, and uncertainty. They are about life. While roads can be slippery, steep, narrow, and dark, they always hold the possibility of leading us not only towards experiencing others, but to an understanding of ourselves, as well. Look for Hidden Part 1 later this year. 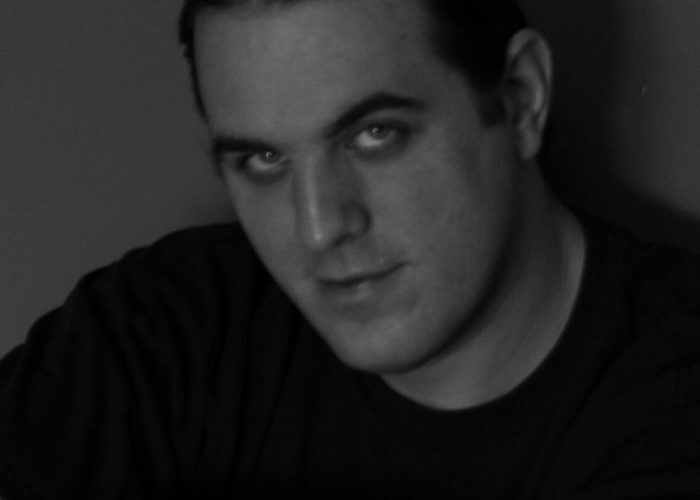 WGP gives a huge welcome to new author, William Stratton.